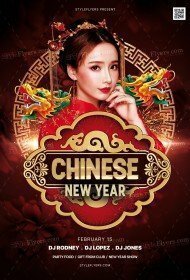 Chinese New Year is a mystery and magical event. 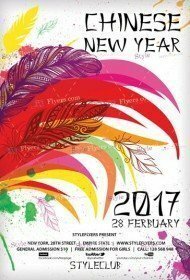 The plethora of traditions and ceremonies will capture your imagination. 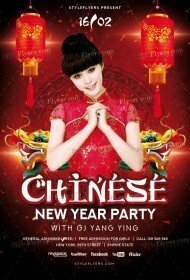 You will melt into the amazing ambiance of this incredible holiday. 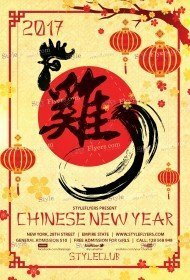 For the fans of Chinese New Year, we create a new online listing of printable flyer for sale on our website. Now you can look through all Photoshop files related to this event just in one click and buy them. 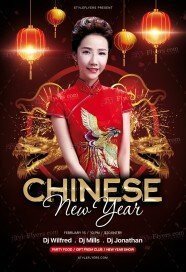 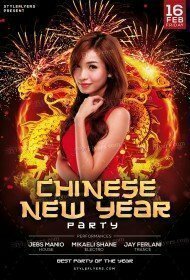 Here we collect the most outstanding premium Chinese New Year flyers templates with the unique and creative designs. 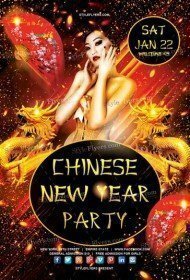 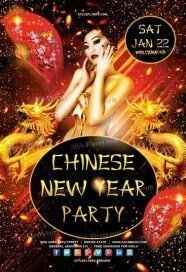 If you want to buy Chinese New Year flyer PSD templates, we can offer you a profitable proposition – subscription. You can subscribe for 6 months or year and get an unlimited access to all our premium flyers. 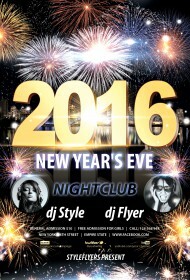 So if you like more than one flyer you should think of this attractive offer. 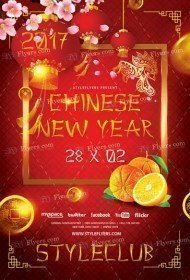 With a premium Chinese New Year sample, you will get a free Facebook cover, which can be easily customized. 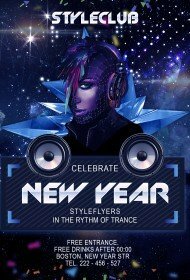 With such cover Facebook promotion will become even easier and you don’t need to spend more money for the special flyer for Facebook. If you don’t find any Chinese New Year flyer which can satisfy your taste, never say die! We will add new flyer and maybe you will find something to our liking and you will buy Chinese New Year flyer template of high quality here.